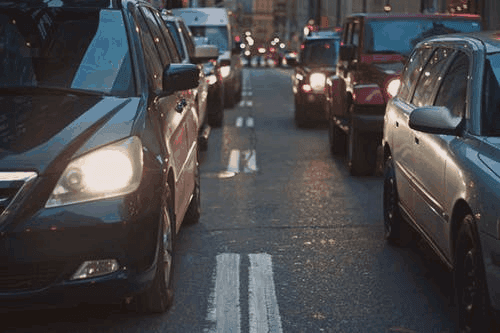 Why Is Auto Insurance So Expensive? 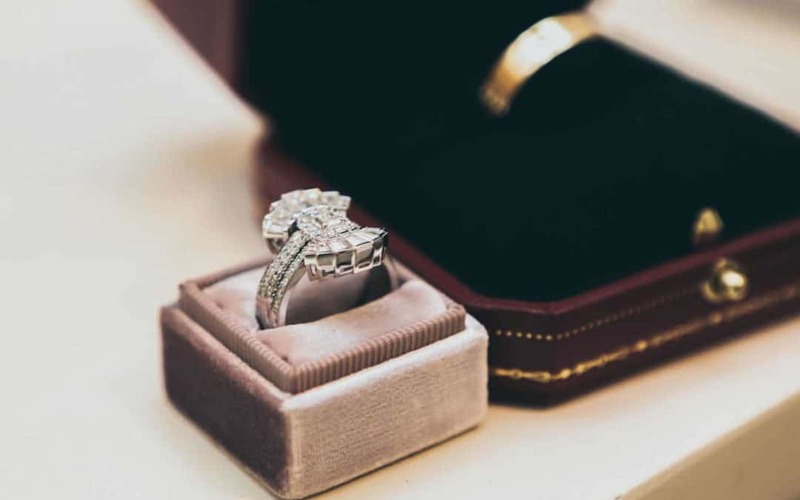 Does Your Homeowners Insurance Cover Your Jewellery? 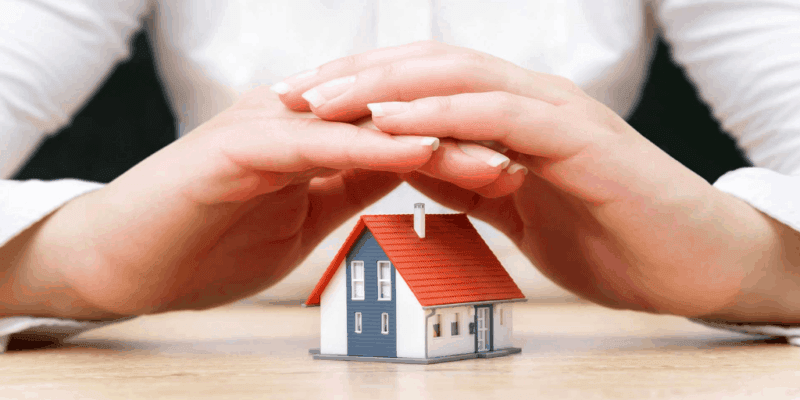 What is Personal Umbrella Coverage? 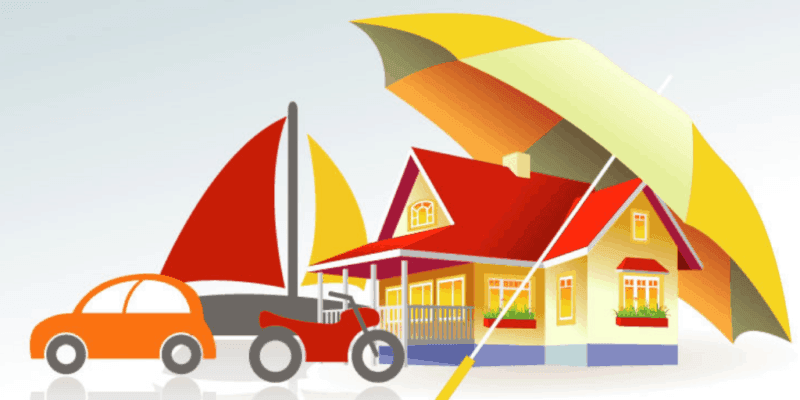 Umbrella coverage is an extension of your existing home, cottage, rental, watercraft or auto insurance policies. 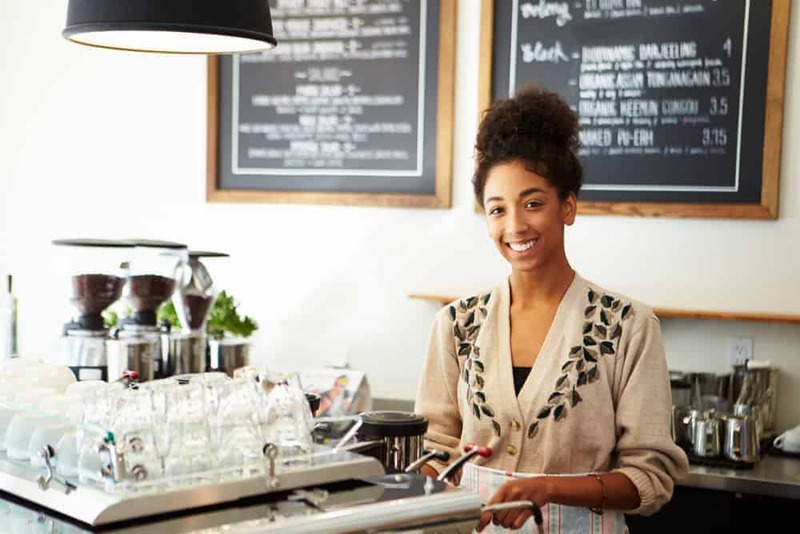 It would cover you if you are ever faced with a claim or lawsuit that surpasses your standard limit on the primary policies. On May 4, 2018 Ontario was hit with a wind storm that caused $380 Million dollars in damages, according to the Insurance Bureau of Canada. Shingles were blown off of roofs, trees toppled, fences knocked down, and power was out for thousands.